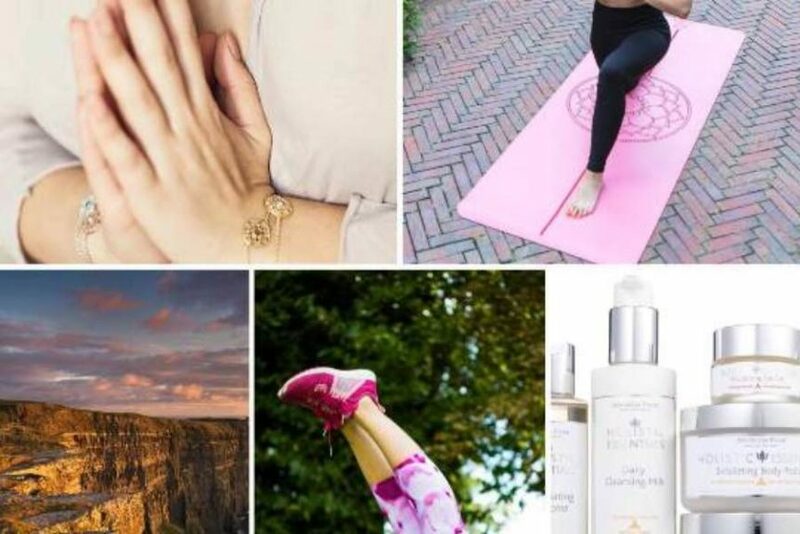 Buying the right gift can be tough but not impossible so there’s no need to panic with this incredible selection of wellness gifts available right now! With Winter on it’s way you can still embody that Summer spirit with Blossom Yoga Wear. Specialising in colourful leggings with fabulous prints that are breathable, moisture wicking and quick drying, their eclectic range of activewear will keep you looking stylish both on and off the mat! If you’ve got an eco yoga warrior at home then the Phantai luxury yoga mat is the way to go. Made from non-toxic material to protect the planet and extra cushioning for your joints, this gorgeous yoga mat comes complete with a captivating mandala design and is available in a range of bright colours. Looking for an exotic healthy gift? Ayurveda Pura London offers a range of 100% organic skincare and haircare products all made according to ancient Ayurvedic principles originating in India. Their award winning spa and beauty centre also offers traditional health consultations and luxurious treatments. Gift vouchers available. Help your loved ones make positive changes with Silatha. This delicately handcrafted gemstone jewellery is combined with a simple and motivating meditation app and a gorgeous personal journal designed to support the person in creating inner peace that endures, in their busy modern life. Looking to gift an experience? For some quality me time in the new year head to the Cliffs of Moher Retreat, Ireland’s leading yoga destination. Offering a wide range of wellness retreats located at the renowned Cliffs of Moher on the West Coast of Ireland the retreat boasts a top class yoga studio with spectacular ocean views, outdoor hot tub, delicious vegetarian food and lots more!